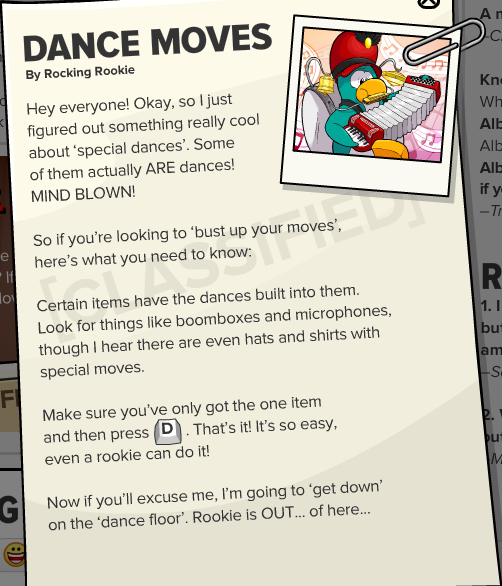 Club Penguin Cheats by Mimo777 Club Penguin Cheats by Mimo777: Club Penguin Time Issue #352! 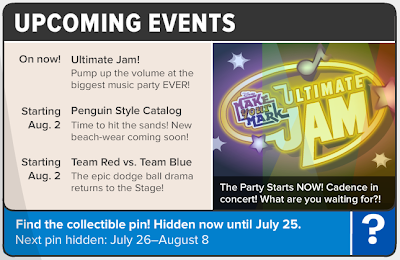 Club Penguin Times #352 is here! Yes! 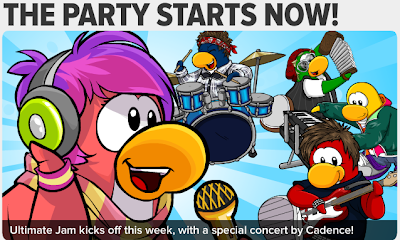 Cadence, The Penguin Band, CeCe and Rocky are finally here, too! So, check out the Cadence and PB concert! 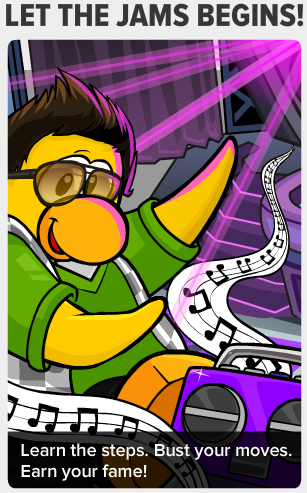 Turn up the music and show your best dance moves! Let the jams begin! Cadence answers your questions. Check them out! And last but not least. SECRETS!